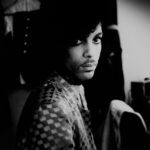 Though grim in subject, Grace is a moving work of lyrical and at times hallucinatory beauty ... The result is a bleak picaresque that reads like a hybrid of John Steinbeck’s The Grapes of Wrath and Cormac McCarthy’s The Road ... Lynch does not devote much of his narrative to the political and economic causes of the Great Hunger (don’t look for a history lesson here), but there is an undercurrent of populist ire that resonates with our own turbulent times. Through its young heroine, we experience all the describable and indescribable horrors of the Irish famine. Lynch goes where only famished dogs should go, and it’s a measure of his skill that he keeps us with him all the same ... We care about Grace and her companion, her young brother Colly, but what grips is the merging, through grief and desperation, of the dead and the living. When you’re starving, Lynch seems to be asking, are you truly alive? Without resorting to make-believe, he carefully and inexorably explores the confusion. Grace is a story of ghosts but it isn’t a ghost story. Grace is a story of the Great Famine, but it’s not narrowly political. Grace is a tale of misery, but it’s not a misery memoir. 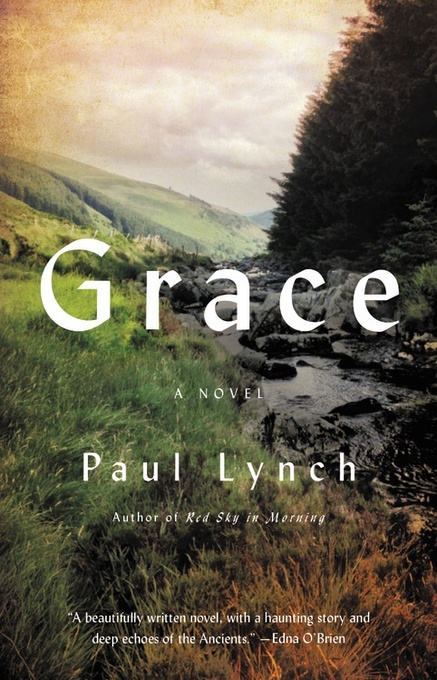 Lynch is a sure-footed tightrope walker ... Lynch’s lush, poetic prose deliberately and painfully acts as a foil to the reality of the famine ... Amid the lushness are direct stabs to remind us that Grace isn’t just a story set long ago. When, with sobering insight, Lynch writes that 'though you can learn to ignore hunger … hunger is always thinking of you,' he’s the voice of today’s famished millions. Grace belongs to several great traditions — the picaresque novel, the coming-of-age novel, and the orphan novel ... The familiar world was made new, in the worst way, by the famine; Lynch makes it new again by his prose ... Memorable phrases abound: Colly is 'rivered with words,' a morning is 'sleeved with blue-cold,' bread has a 'buttery-licky smell.' For the most part Lynch’s muscular, vivid voice serves him and his material superbly. Just occasionally, when, for instance, Grace is once again in danger, did I long for the voice to be less intrusive, to simply let me see and hear what was happening ... Not surprisingly Grace is a relentless novel, but Lynch allows his heroine a true complexity of feeling — about her brother, her mother, Bart, and what she sees happening around her — that allows the reader to empathize even as we wring our hands. Grace is not only a gripping tale about an appalling period in history — although that would be quite enough — but also, sadly, piercingly relevant; this year in East Africa 20 million people are facing starvation. What did you think of Grace?